Author: Lynch, Sarah-Kate Set In . . . 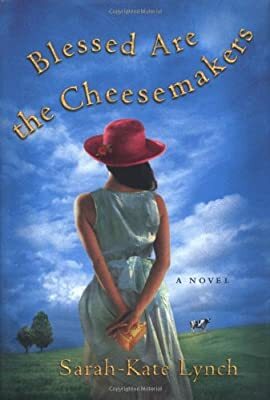 Description: Estranged from her family since childhood, Abby lands on a small Irish dairy farm where she encounters down-on-his-luck New York stockbroker Kit, who with Abby helps a pair of elderly cheese makers save their farm and help a range of troubled souls. A first novel. 40,000 first printing.